2015/16 Arkansas Duck Hunting Season should be Great! Arkansas is one of the world leaders when it comes to Rice production. Over 1.5 millon acres of rice is harvested on an annual basis in Arkansas. 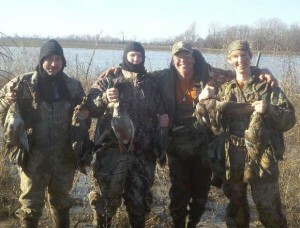 Ducks and Geese love Arkansas and we are right in the middle of Rice Country! 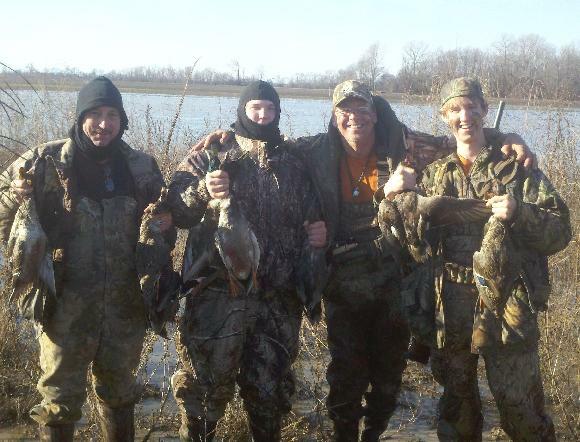 Arkansas Duck Hunts Book your Arkansas Duck Hunt Now! 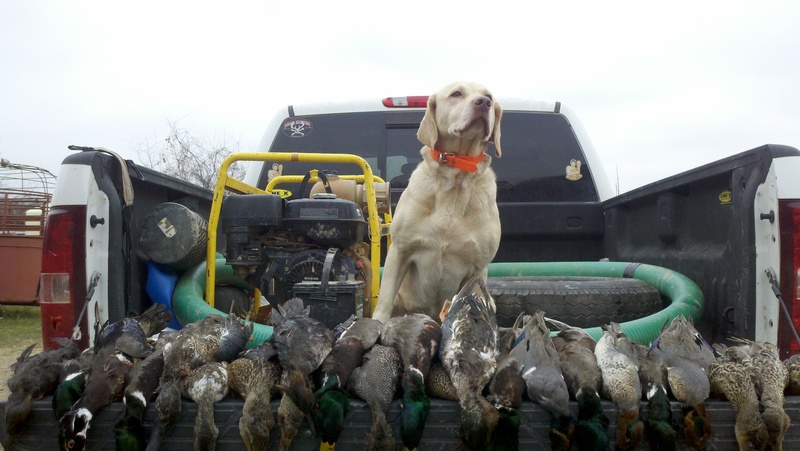 #17 Tip of The Week August 10 2014..
Use a smaller Decoy Spread Early Season…. You don’t have to have 200 decoys to lure ducks and geese in. Learning the five-note greeting call and feeding chuckle with the right set will pull ducks in during early season. Make sure you are well concealed and use a little motion with your setup. As the season goes on you will need to change your stratagy as the birds get wiser.